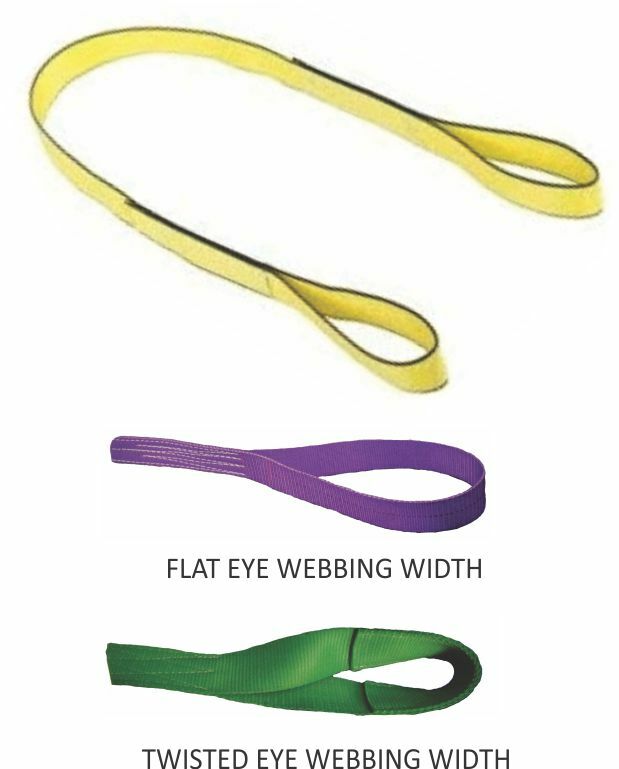 Simplex Webbing Slings – FERRETERRO INDIA PVT. 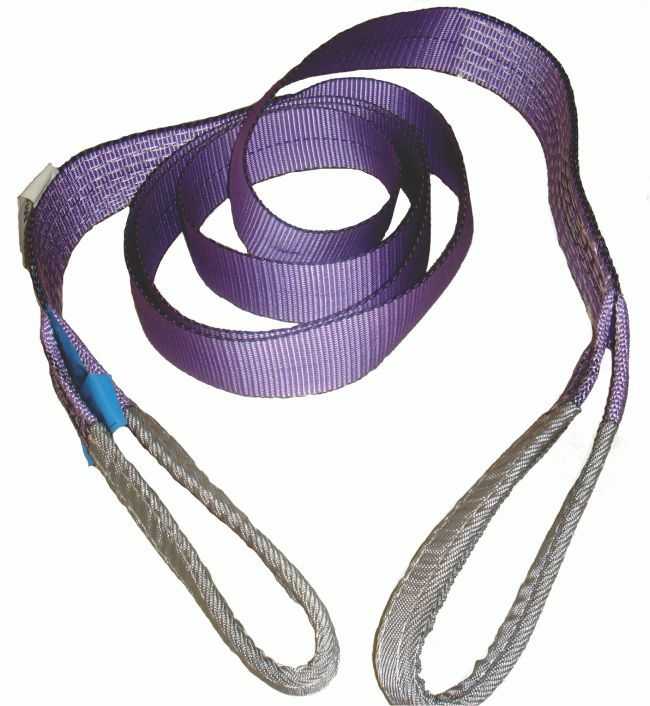 LTD.
Made of Single thickness of Webbing. Safety Factor 7:1 and 5:1.